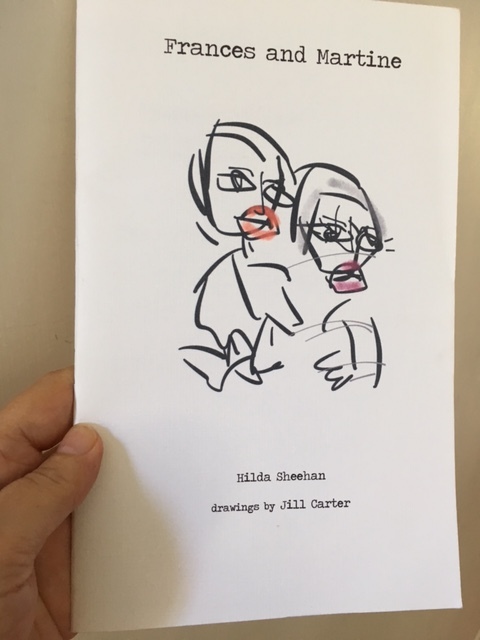 Poet, editor, educator, and Director of Poetry Swindon and Swindon Poetry Festival, Hilda Sheehan will read from a selection of her published and new work at Drawing Projects UK (Bridge House – next to the train station) Trowbridge on Wednesday, 14th June, 7pm – 9pm. This is a wonderful opportunity to hear an exciting, innovative poet read in a friendly, accessible setting. Tickets are £5 on the door (price includes a complimentary drink). Please bring some poems or flash fictions to read at the open-mic. 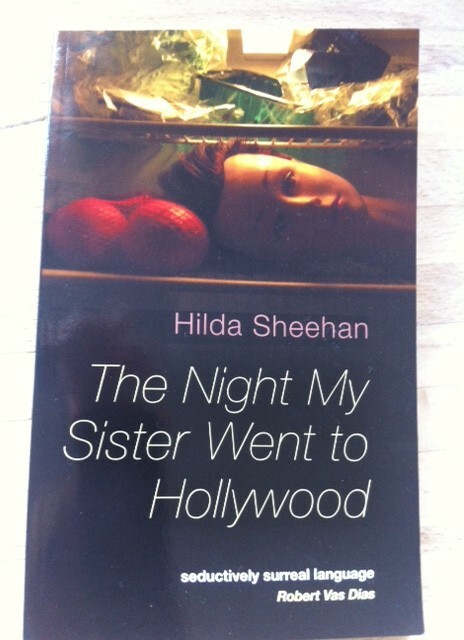 Hilda Sheehan has published two poetry collections, The Night my Sister went to Hollywood (Cultured Llama Press, 2013) and Frances and Martine (dancing girl press, 2015). A third collection is forthcoming, also from dancing girl press. Hilda Sheehan is deft and quirky in equal measure. 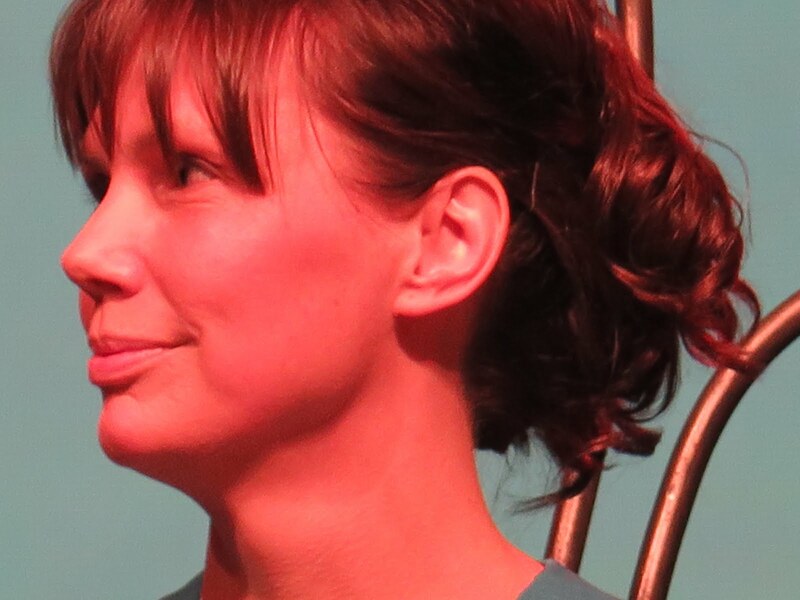 She runs the Swindon Festival of Poetry, inhabits a range of alter egos, and generally makes poetry fun. That she has fun in her work is also evident, and infectious, tilting the spirit level on readers at every possible turn. The mundane is never ordinary beneath her pen. I ate your book from cover to cover and didn’t need cooking or even a sprinkle of salt. 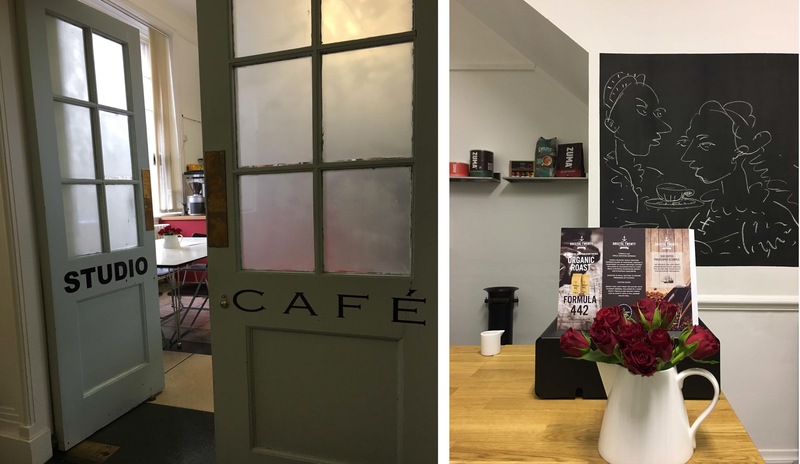 It was like three square meals by Heston Blumenthal -sublime wing-smoked bacon ice-cream in twelve textures, deep-blood forest-gateaux, larks-tongue parfait – and he did all the dishes afterwards. Give your poetry ears a treat at Drawing Projects UK on June 14th and don’t forget to bring your own poems (or flash fictions) to read. See you there! Entrance to Drawing Projects UK. 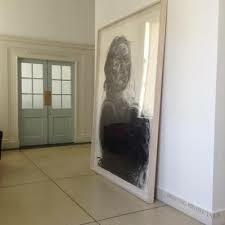 Charcoal drawing by Anita Taylor.